Discussion in 'Guitar Emporium Archive' started by Vintagedan23, Apr 22, 2016. 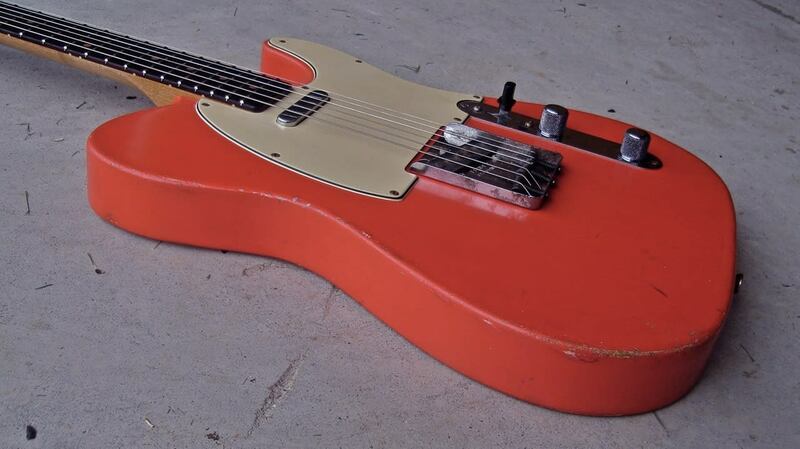 Here is a 2013 Danocaster Single Cut in a stunning Fiesta Red Finish I bought from a guy in LA awhile back. Since I bought it the frets have been polished and it's had a pro setup. Currently Set up with Super light 8's!!!! Sorry, I do not have the hang tag. 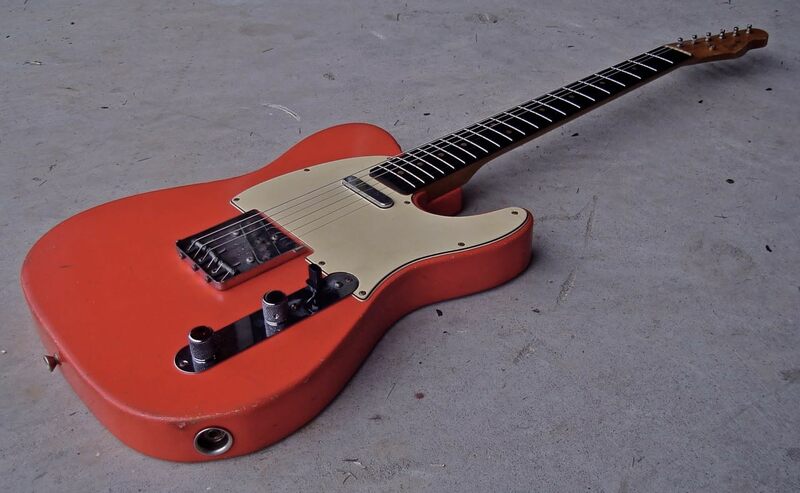 It does come with a Danocaster labeled gig bag. Will ship to USA only. Payment is via PayPal only please. bluesking55, readymade and johnpace2 like this. that guitar makes me wanna bust out some Muddy Waters and rock it all night long! Beautiful... wish I could !